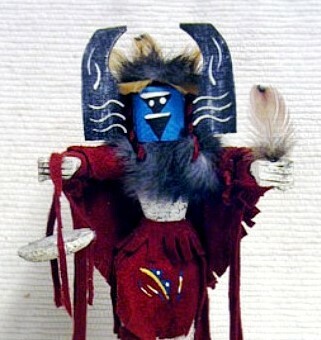 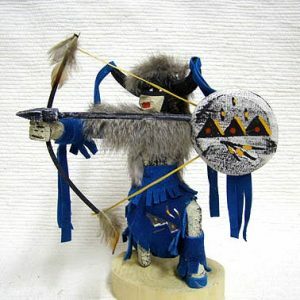 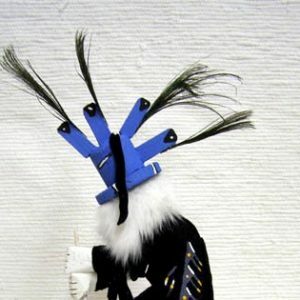 The Crow Mother (Angwusnasomtaqa or Tumas) is the mother of the Whipper Kachinas and is considered by many Hopi to be the mother of all Kachinas. 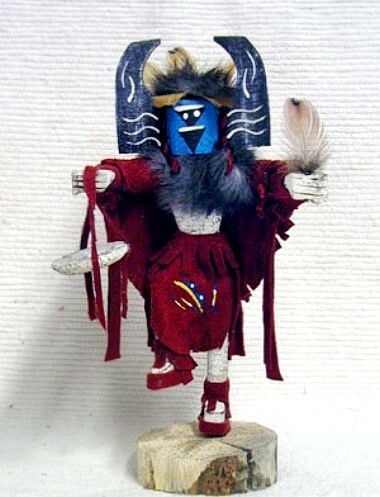 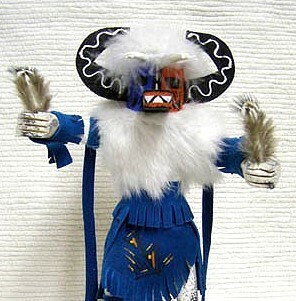 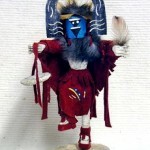 She leads other Kachinas into the village during Powamu bearing in her arms a basket of corn kernels and bean sprouts to symbolically start the new season properly. 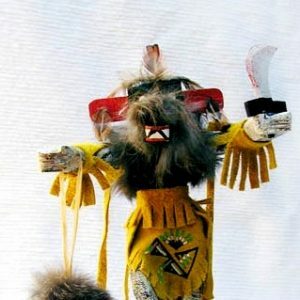 The Crow Mother appears during the Bean Dance on all three mesas.